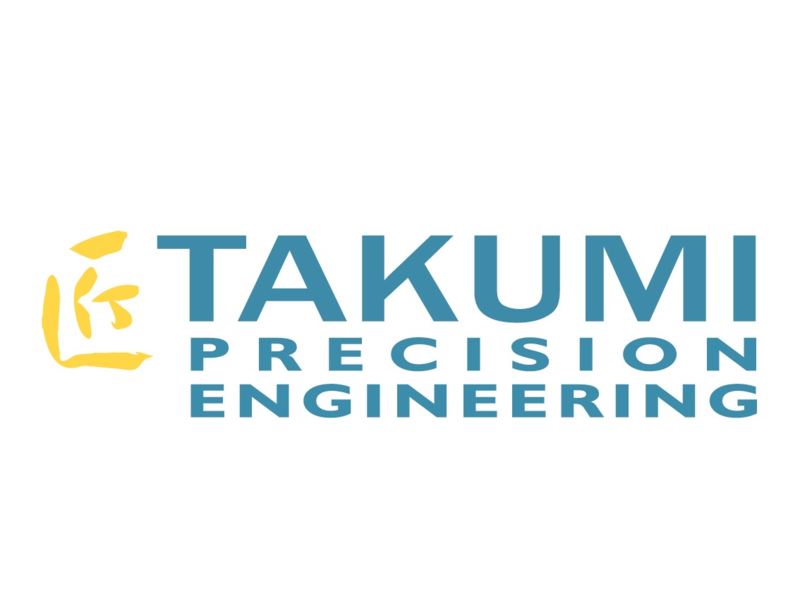 Takumi Precision was established in 1998. The company employs 60 full time staff, while occupying a 22,000 sq. ft. custom built facility, complete with white assembly area as well as a Class 7 clean room, in Raheen Limerick. Takumi has detailed expertise in the manufacture of low to medium volume precision components. This competence has particular relevance to the Aerospace sector.